Fleas found in properties will normally be cat fleas or dog fleas as human fleas are rare now except for in third-world countries, although cat and dog fleas will bite humans. If you have experienced a flea infestation, you’ll know how miserable it can be – for you and your pets. 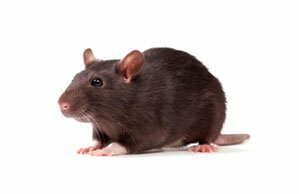 BPC Pest Control based in Hornchurch, Essex can solve this unpleasant problem for you quickly and for a surprisingly low cost. Whether it’s in your home or in a commercial property for let, allow BPC to solve your flea, cockroach, wasp or bed bug problem once and for all. Contact us to speak to a technician. Pet fleas can be brought in by pets, people, second-hand carpets and lots of other methods. 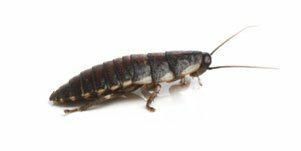 Adult fleas may feed on different animals but flea larvae require the sort of conditions offered by wall-to-wall carpeting (hiding places) and central heating (warmth all year). Flea eggs are laid on carpets or fabrics. The flea eggs hatch into larvae that then pupate. They can wait dormant before emerging as adult fleas. If conditions are favourable e.g. vibration and warmth, they will hatch into adult fleas This takes about 2 weeks in mild weather. Flea eggs can lie dormant for up to 18 months, usually in empty properties. 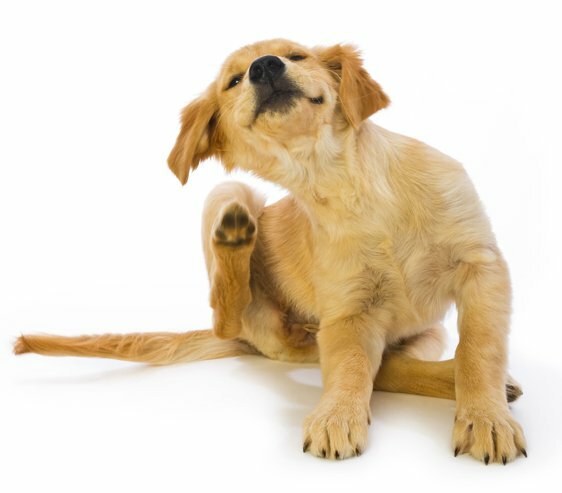 Flea bites may be seen in clusters, with cat fleas and dog fleas being seen mainly below the knee, more commonly around the ankles. 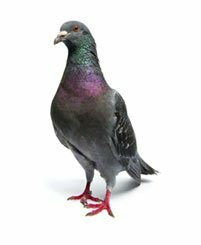 As fleas can travel very easily around a property BPC Pest Control will spray all rooms within the house, with an emphasis placed on those with carpets as these will be the areas where fleas tend to thrive. 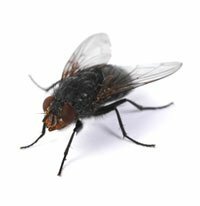 Depending on the level and stage of infestation, more than one visit may be required for successful and long lasting flea extermination. Treatment will result in the residents needing to be out of the property for approximately 4 hours after treatment. 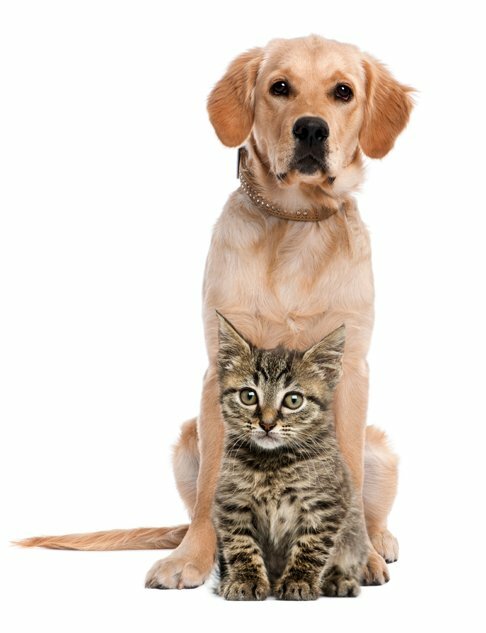 To prevent further infestation, it is advisable to have any pets within the property treated for fleas and ticks. Also ensure that stray animals are not allowed to enter the property. 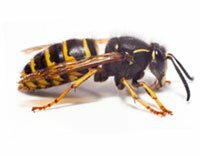 Any use of insecticides and chemicals is strictly monitored by our fully trained and accredited technicians.